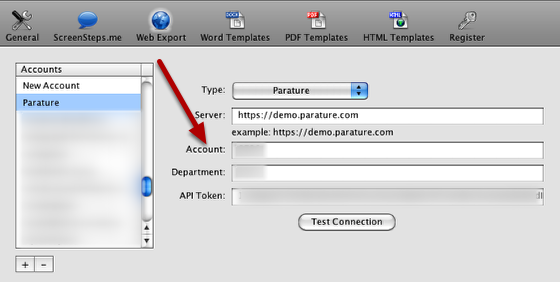 This lesson shows where to retrieve the Account, Department and API Token information for configuring a Parature web export account in ScreenSteps. When configuring a Parature web export account you will need the Account ID, Department ID and API Token for your Parature account. After logging into your Parature account click on My Settings. 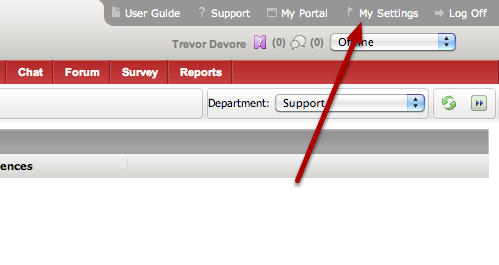 The page that loads will say Setup Manager at the top. Scroll to the bottom of this page. At the bottom of the page you will find the Account Id, Department Id and Token. These are the values you will use in ScreenSteps.